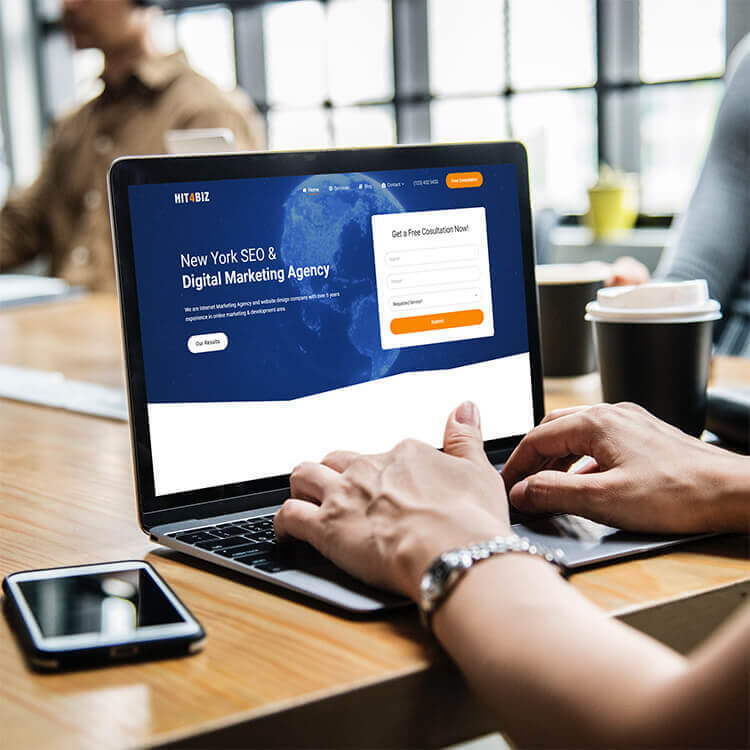 Hit4Biz is a digital marketing agency based in New York, however we provide all major online services like SEO, SMM, PPC, Graphic & Web Design, Photo & Video Production. We are well-skilled professionals and technicians, who united together to help others. While most of the duty done online, you still can rely on us to get helped personally through meetings or over the phone. Our representatives available to your possession through contact page and phone call, feel free to get in touch if you have any questions or concerns, we’d be happy to assist. The founder of the company Igor West started a personal blog back in 2009. Trying to get more attention to it, the decision came up by itself – self-promotion. That’s how he got into the digital marketing niche. Website promotion and SEO in general was a way different those days, so many things got changed and keep changing everyday. Sharpen the skills all the way to 2014 by helping other people as a freelancer, Igor have built an amazing team, which doing a good job together as an agency.